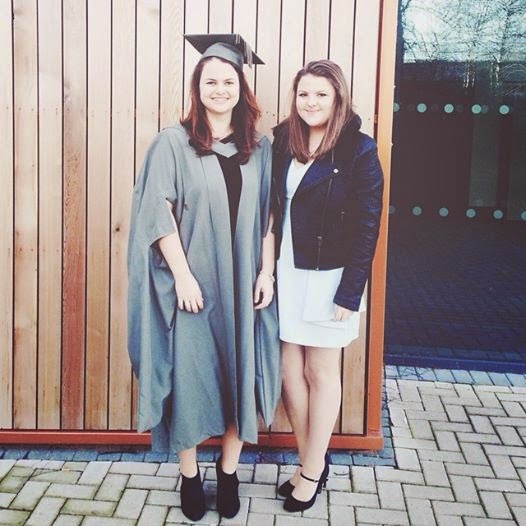 Last Saturday it was my sisters second graduation, I know who even needs to graduate twice? 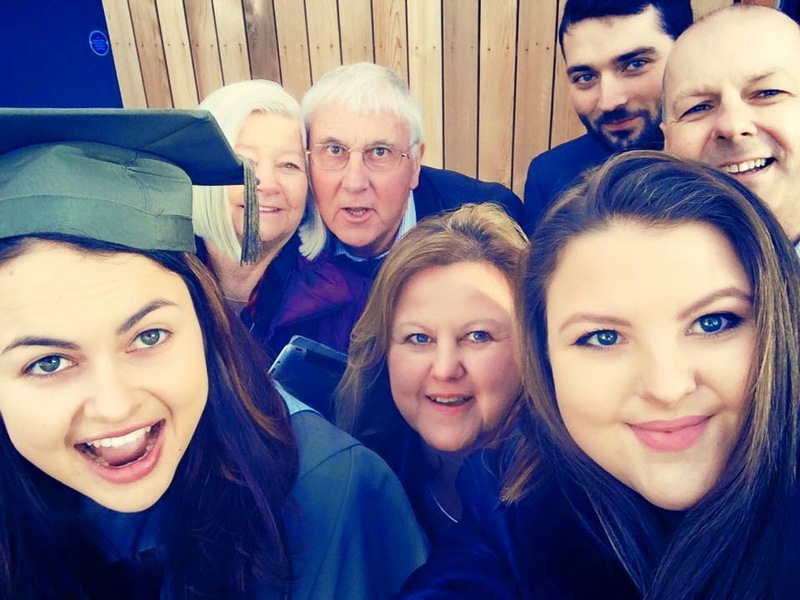 She graduated two years ago for doing a BSC and has now just graduated from doing a Masters. She will even have a third graduation in 3 years time for a PHD. Hopefully I will have my own graduation between the 3 years. I’m not complaining though because I got to dress up in a nice new dress and buy new heels and makeup for the occasion. This time around the graduation took place in Winter whereas last time it was Summer, I still chose to wear a mint green dress which I adore from Topshop and my black Kurt Geiger heels. I also wore my Topshop leather jacket for a bit of warmth (It was still freezing though). I am really proud of my sister for achieving so many things and for doing something that she is so passionate about and loves. I can’t wait for your third graduation at the Royal Albert Hall London in 3 years time. To see her first graduation and to see what I wore for a summer graduation click here. Have you ever been to a graduation/graduated?